I spent a week working in London from 20-27 March 2011. I took a bunch of shots with my pocket digital camera while outside of the office. 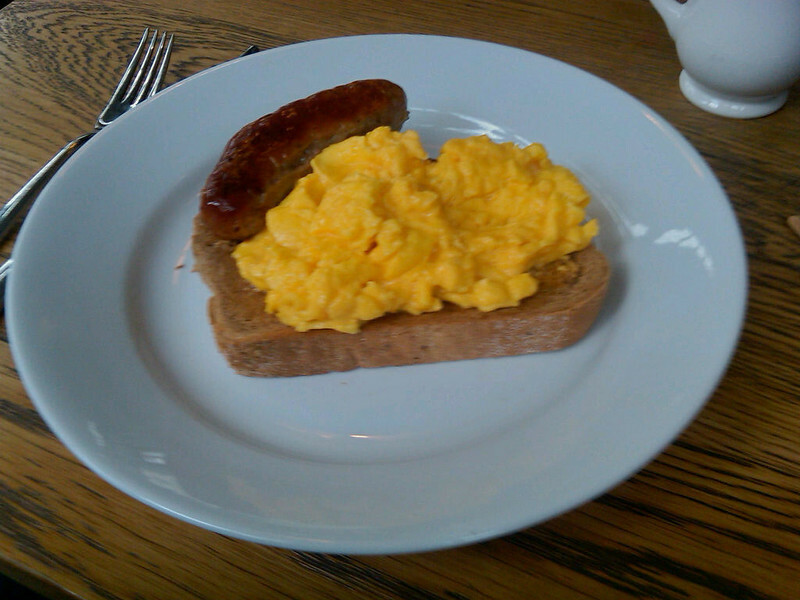 This was breakfast most days at The Luxe on Commercial Street in the Old Spitifields Market.